Next meeting is Thursday, February 7th at 6:20p.m. 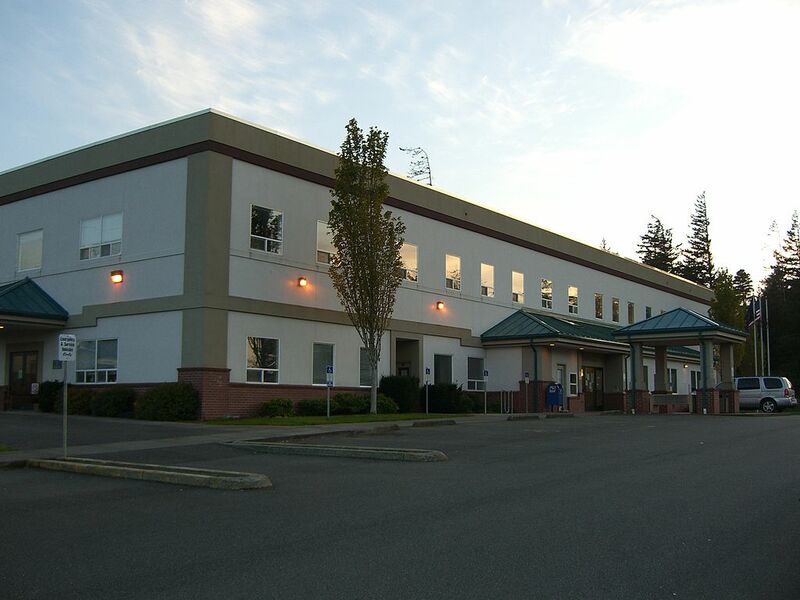 Location Newmark Center, 2110 Newmark Ave, Room 207. Jay Noggle, Owner of Noggle Media will be our next speaker. He will speak about his media business which specialize in ultra local media and content creation for businesses that are on a limited budget. As well as tips to help drive sales to your business. Watch Previous Presenations Here. 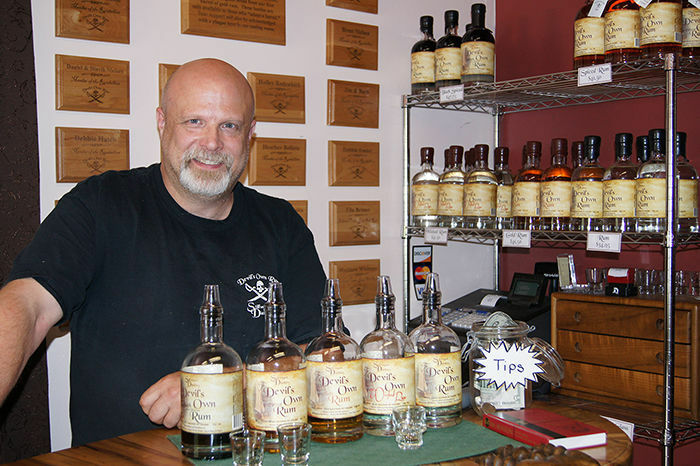 Inventors Spotlight: Rick Stillwagon creator of the famous Devil's Own Rum and owner of Stillwagon Distillery. Click on photo to learn about Stillwagon Distillery. We now have capability for you to participate at our meetings via on-line connection. To gain access please download the NDA, print out and sign it. Then email or mail a copy of the signed NDA with a request to be invited to the meeting to Eric Radkey at ericr@southcoastinventors.org. South Coast Inventors is a free organization. We help you develop ideas into products, improve existing products or start a new business. You learn how to navigate the complicated path of product development. Everyone at the meeting uses their expertise to solve problems. This help is ongoing, discussion can continue in future meetings. All meeting attendees must sign a nondisclosure agreement, which creates a safe environment for discussing your idea. Watch previous presenations here. With the signed NDA on file she will reply with instructions on how to log into the meeting. The website to the meeting will remain open for the length of the meeting only. The meeting will NOT be recorded for later viewing.